This year 2015 has led me to places that I have never dreamed of. Many people say that your 20s are the best years, but this first year of my 30s has been truly incredible. Luckily, I’ve had many opportunities that resulted in my jet setting around the world on cultural escapades in heels, of course. 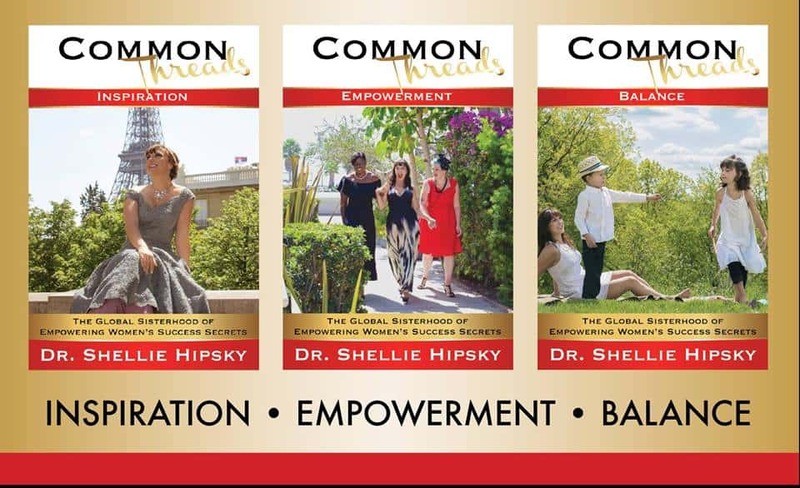 Today is a truly special day for me, it’s not only four days before my 31st birthday but I’m thrilled to announce that I’m featured in a book that was created to inspire women across the globe, a trilogy of Common Threads by Dr. Shellie Hipsky. My story can be found the “Balance” book from the trilogy. 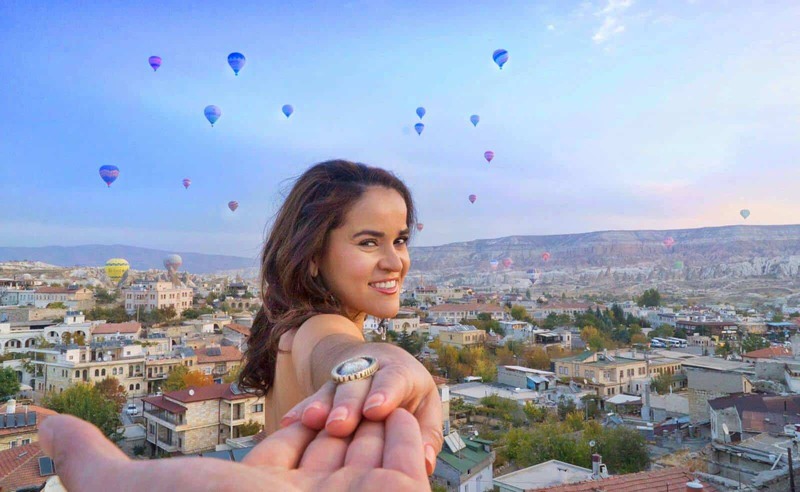 As a serial entrepreneur, social media influencer and travel & style writer, I find that travel and exploration of the world keeps one balanced: You get to know yourself better and discover likes/dislikes that you didn’t even know you had. As the years go by, I understand more the importance of sisterhood. have met people that inspire me daily through their photos, social media accounts, empowering words and stories. I have also met others that I formed bonds over the years and I consider them as part of my family. 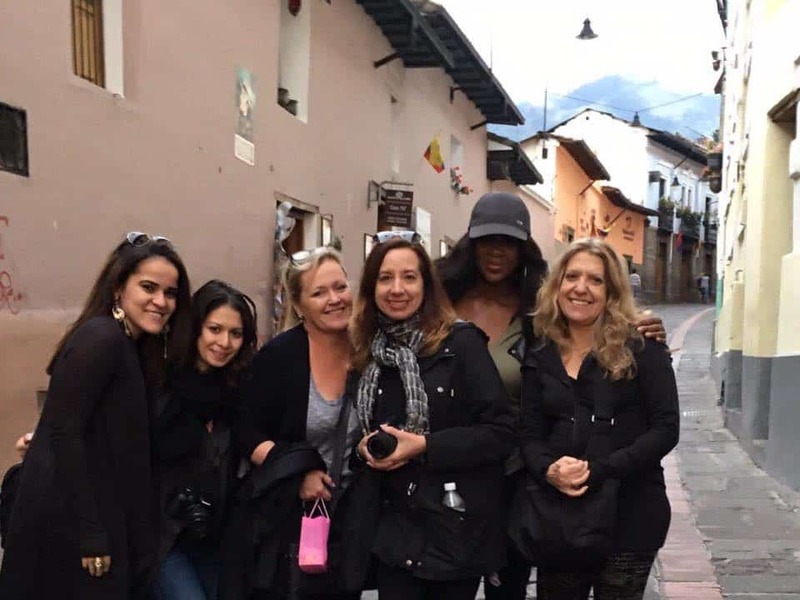 Through sisterhood, I have not only found balance, but also love, knowledge, compassion and joy by supporting, inspiring and encouraging other women to live better, travel the world and connect with people from all walks of life. Traveling has really opened my eyes. The highlight has been meeting powerful women from every corner of the world that have stories that need to be heard and that will empower others. This empowerment trilogy by Dr. Shellie Hipsky gives you the opportunity to benefit from 100 stories of Inspiration, Empowerment and Balance. Dr. Shellie is not only one of the most inspiring women that I know, but she also epitomizes balance on a daily basis as an entrepreneur, career woman, mother, daughter, sister and friend. I’m truly blessed to be part of this book series and member of this worldwide sisterhood! The trilogy focuses on 100 inspirational women across the globe, and shares their stories showing that women of all cultures and races can overcome any struggle. 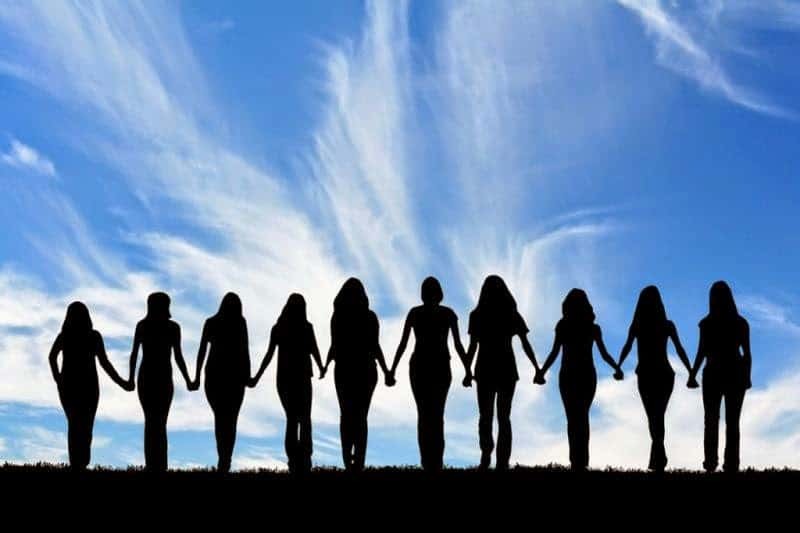 The Global Sisterhood movement has become a viral phenomenon, much needed in today’s society. Women everywhere are gathering to support one another and lift each other up emotionally, professionally, and personally. For more information about the trilogy of Common Threads or to get your copies for gifts or for yourself click here. Dr. Shellie Hipsky (www.ShellieHipsky.com) inspires, educates, and entertains internationally. 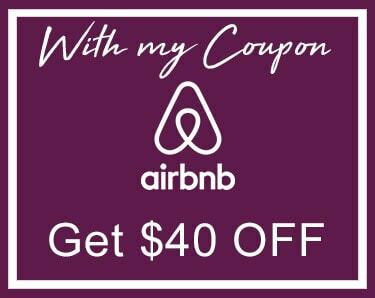 For over a decade, she served as a professor at Robert Morris University and was honored by FacultyRow.com as a “Super Professor”. Dr. Shellie Hipsky inspired internationally with her personal life story and the stories of the amazing people in her book Ordinary People Extraordinary Planet and she co-authored the international best seller The Missing Piece in the Law of Attraction. Hipsky was the Executive Producer and TV Talk show Host of “Inspiring Lives with Dr. Shellie” which was taped in an NBC studio and viewed around the world. She was deemed “Inspirational Woman of the Month” in Inspirational Woman Magazine and a “Luminary Author” for Inspire Me Today. She earned the Women’s Small Business Association’s “Best Business Woman” of the Year in Pittsburgh in 2013, in Washington, D.C. she earned the 2015 “Entrepreneur of the Year in Inspiration and Empowerment”, and the National Association for Professional Women “VIP Woman of the Year” in 2015.